The HICSA Architectural Review Committee (ARC) was established to protect the value of homes and businesses on the Island. 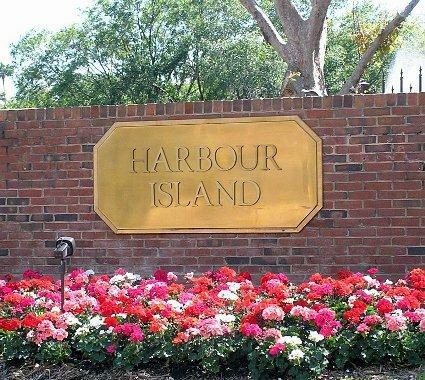 It has broad authority and discretion to approve, reject or modify proposed designs for homes, signs, pools, landscaping and any structures on Harbour Island.The Committee also has the authority to inspect completed work and require work not done in accordance with the approved plans be modified to comply with plans. The ARC meets the last Tuesday of every month with the exception of December of every year.